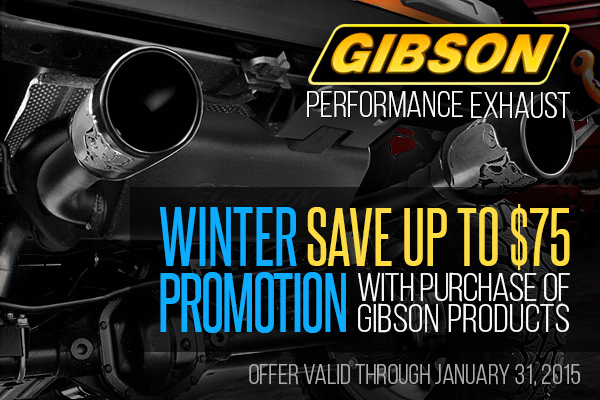 Incredible winter sale from Gibson Performance Exhaust at CARiD! - Ford F150 Forums - Ford F-Series Truck Community. Read more about the manufacturer and look up more products here.